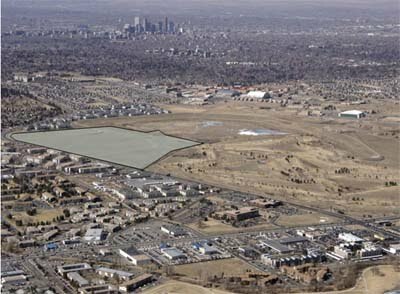 Beginning in 2006 to the present, Bill Tippmann assumed the role of Project Manager for the conversion of a 79-acre former Air Force landfill property to a mixed use development in east Denver, CO. His responsibilities include direction of project staff, budget management and pro forma management. 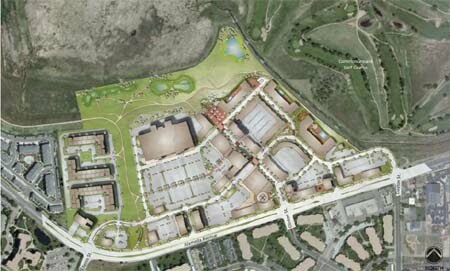 A joint venture was formed between Bear Creek Capital, Industrial Realty Group and International Risk Group. International Risk Group originally acquired the property as a function of its management of the environmental conditions on the 1,300-acre of the former Lowry Air Force Base. Lowry Vista is to be one of the final phases of development on this highly successful base redevelopment. 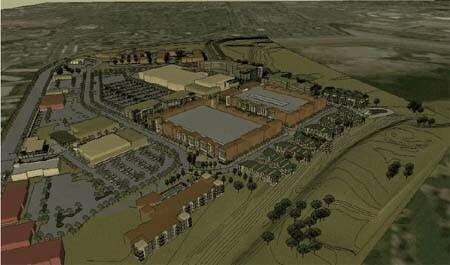 The property received its mixed use zoning designation in early 2010, after more than three years of negotiations with the City and significant community outreach. The final conditions permitting development in an environmentally responsible manner will be negotiated through 2010 with initial development scheduled to begin in 2011. 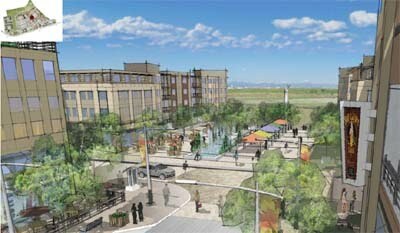 Once completed, the investment at Lowry Vista will approach $1-billion.